Q. How does the UIUC DocExpress Service work?  UIUC DocExpress is a service to have materials owned by the University of Illinois at Urbana Libraries copied on your behalf to use in your research. There is no charge for faculty, graduate students and staff, however, undergraduate students pay $5.00 per citation. Undergraduates must contact us with your account information for payment after you place your request. Most materials are available in 2 business days, however microfilm and microfiche formats will take longer. This service requires that you provide us with the call number and location of the materials that you need photocopied. In most cases, a digital scan will be loaded into your ILLiad account. However, some formats require us to provide a print copy to your campus address. Login to the UIUC DocExpress pages to learn more or to place your photocopy request for materials here on campus.